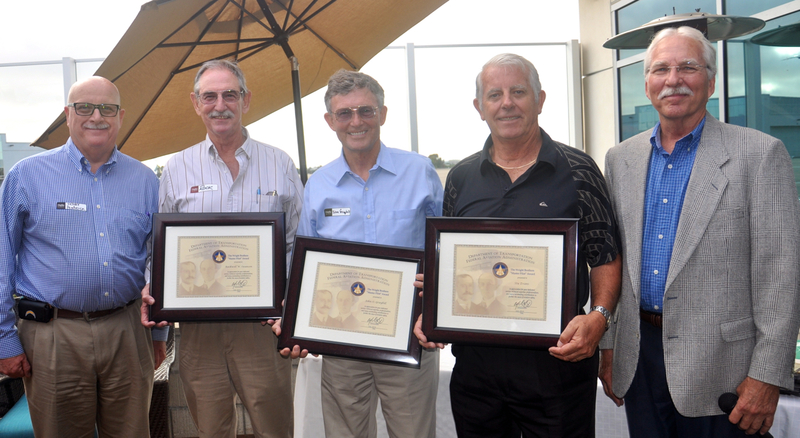 CARLSBAD – Palomar Airport Association hosted a special awards ceremony at The Landings, McClellan-Palomar Airport to honor Rock Swanson, Stu Evans and John Graybill with the Wright Brothers Master Pilot Award. This award recognizes those with a minimum of 50 years of U.S. piloting experience since date of a first solo flight, and is given by the Federal Aviation Administration in recognition of those pilots who have demonstrated professionalism, skill and aviation expertise as was first established by Orville and Wilber Wright. 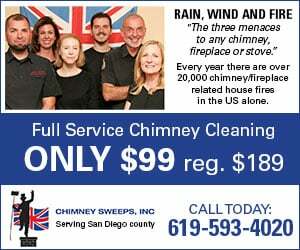 The three pilots have been friends since attending Aviation High School in North Redondo Beach, Class of 1961. Swanson and Graybill began flying at Torrance Airport in 1960 and Evans began as a Naval Cadet in 1963. Each pilot shared lively stories at the monthly gathering of the Palomar Airport Association. The Wright Brothers Master Pilot Award was instituted by the FAA in October of 2003 and currently there are more than 2,800 recipients nationwide. The PAA is a 501©3 organization which provides a general-interest, public-benefit community service for pilots and non-pilots at Palomar-McClellan Airport (KCRQ). More information is available at palomarairportassociation.com. Orville and Wilbur Wright were engineers who went from designing bicycles to experimenting with kites and gliders with the aim to create a powered machine that could carry man aloft. Their first successful flight took place in Kitty-Hawk, North Carolina on Dec. 17, 1903 with a 12-second flight that changed history.